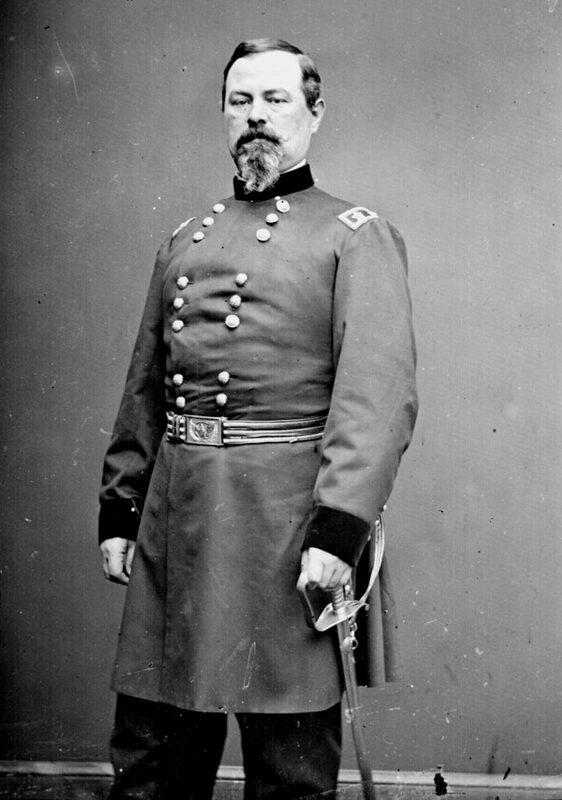 Principal Union commander: Brigadier General Irvin McDowell. Principal Confederate commanders: Brigadier General Joseph E. Johnston and Brigadier General P.G.T. Beauregard. Union forces engaged: Army of Northeastern Virginia. Confederate forces engaged: Army of the Potomac and Army of the Shenandoah. Number of Union forces engaged: Roughly 18,000. Number of Confederate forces engaged: Roughly 18,000.